This entry was posted in Long Range (Rifle), Smallbore on March 18, 2019 by ktsaadmin. Smallbore ammunition should be factory loaded .22 caliber Long or Long rifle rimfire cartridges. Hot loads, such as “stingers” are not permitted. This entry was posted in 10 Bays, Smallbore on April 3, 2018 by ktsaadmin. Check out all the details and the match report here. Just so much upfront. The ladies showed the gents how its done 🙂 Well Done Ladies! Thanks also to the Food Sponsors (Dominos Pizza and Susan), everyone that helped keeping score and all the shooters that showed up! This entry was posted in Smallbore on February 17, 2018 by ktsaadmin. In order to fill that requirement it will be up to the membership that wish to shoot to sign up at the gun shop and bring a friend or fellow shooter with you. 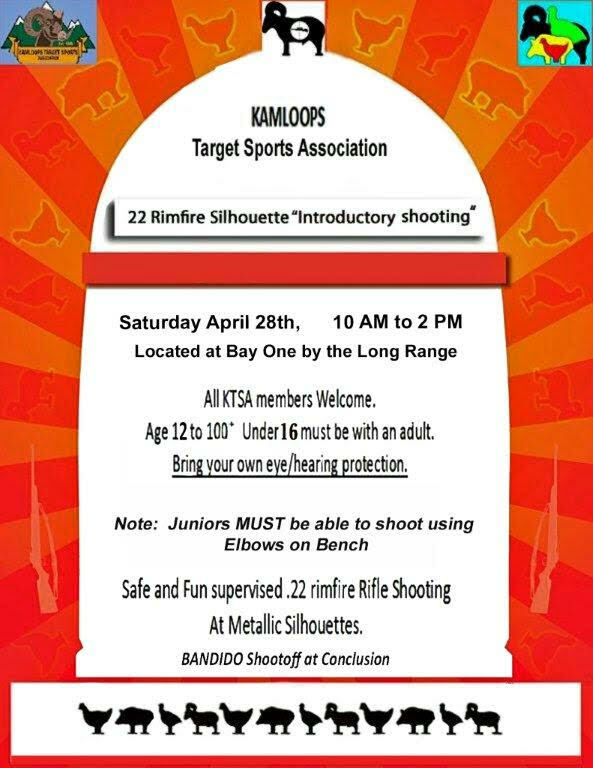 You do not have to be a KTSA member to enter the fun shoots we sponsor. This entry was posted in Smallbore on January 20, 2018 by ktsaadmin.